KAMPALA – Telecom giant MTN Uganda is in the spotlight after a number of people on Monday stormed their offices, claiming that big sums of money were withdrawn their Mobile Money accounts without their consent. The seven businessmen from downtown Kampala claimed to have lost money totalling UGX5 million. Nasir Kirabirizi, who said he lost UGX2.2 million, and Michael Musenze, who lost UGX1 million, told journalists that they recorded statements with MTN officials, who promised to investigate. “When we reached MTN they took us to customer care service and recorded our statements on how we lost our money and which day it disappeared on our mobile accounts and thereafter they took our contacts, so we don’t know whether we are helped but their system has shown that our money was taken and the company admits it,’’ Kirabirizi said. When contacted, MTN public relations officer Val Okecho said they are handling the matter. “We are still investigating the matter on a case by case basis since the complaints are different. We are working with police on the matter,” Okecho said. Kampala Metropolitan Police deputy spokesperson Luke Owoyesigyire said they are aware of the trader’s grievances. He added that they registered seven formal complaints at Old Kampala Police Station. Other traders who lost money include Margaret Lunkuse (UGX1.47m), Bosco Walusimbi (UGX97,000) and Rose Asimwe (UGX410,000). In 2016, MTN was accused of creating fake money value to the tune of Shs21b, which was transferred to its mobile money shops. It was further alleged that MTN created an entity called ‘MTN Corporate Liquid Fund’ as a super-agent for transactions which were a form of illegal overdrawing of its e-accounts. However, MTN Uganda later said the fictitious Shs21 billion was orchestrated by fraudulent staff and not sanctioned by the telecom company. “Our staff created false value, they then went to normal existing agents who colluded with them to go and demand money. They deposited this float to an agent. The agent went to Stanbic Bank and said; ‘you see I have this transaction from MTN, can you pay me?’ Stanbic paid them,” the company said in a statement. 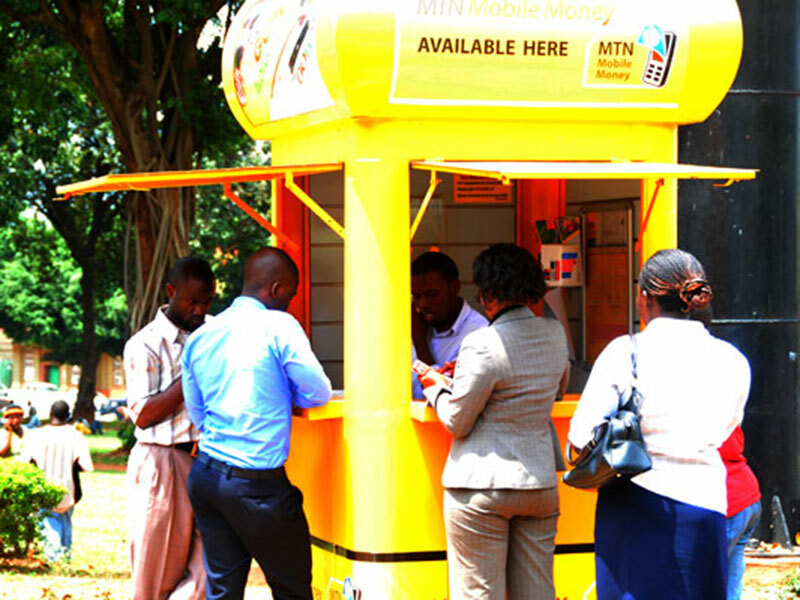 The mobile money sector is dominated by two telecoms, MTN Uganda and Airtel, who together account for 99% of mobile money agent market presence.